105 Seiten, 24,5 x 29,7 cm , 1684 g.
Organized so as to encourage creativity, serendipitous discovery, and inspiration, Layout Look Book 2 is an essential guide to layout design for both amateur and professional designers. The book includes techniques that can be used to enhance any layout, as well as insights into the factors that helped make each layout an effective piece. The styles covered in the volume range from traditional to cutting edge, and will enable any designer to become a more creative thinker and produce fantastic work. 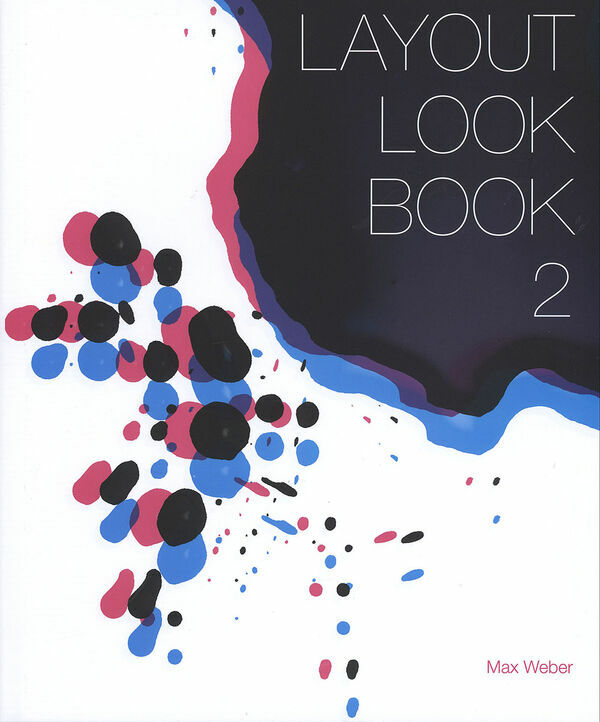 Layout Look Book 2 showcases outstanding work by more than fifty of the world's best design studios and professionals working in print design today.